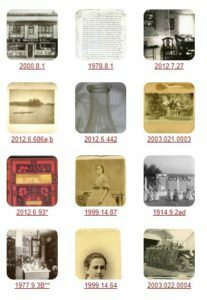 The Arlington Historical Society is dedicated to preserving the Jason Russell House and the Society’s collections, and to discovering and sharing information about Arlington’s history. 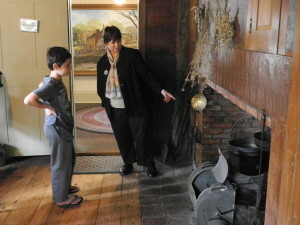 The stories of individuals, families, and events associated with the town are interpreted in the Society’s collections, programs, and Smith Museum exhibitions. Promote and encourage the knowledge of the history of the Town of Arlington and the preservation of its antiquities. Disseminate historical information in the Town and elsewhere. 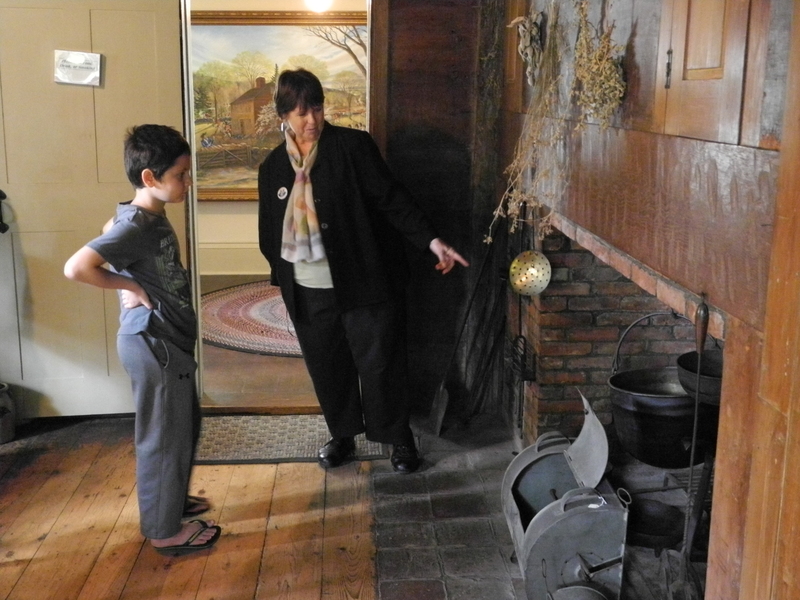 Preserve and operate the Jason Russell House, the Smith Museum, and The Society’s collections. Engage in other activities as may be permitted by the Articles of Organization when deemed useful by the Board of Directors of the Society. The Arlington Historical Society was founded amidst rapid residential development in what had been a quiet agricultural town. As dramatic changes to the landscapes of Boston’s inner suburbs took shape, and newcomers swelled their populations, long-time residents felt an urgent need to preserve local historical knowledge. The breadth of this trend can be seen in the many nearby historical societies celebrating their centennials around this time. The Society was organized in 1897 at “Pleasant Hall” by George Y. Wellington. Its first 25 years were devoted to collecting historical manuscripts, images, and objects which were then housed in Robbins Library. Members frequently lectured on the Arlington of bygone days, sometimes enlivening their talks with “magic lantern” slides. 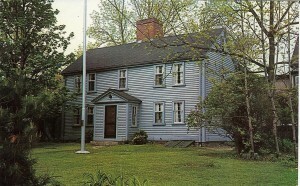 In 1923 the Society acquired and restored the circa 1745 Jason Russell House. A later bequest in the will of Judge James Parmenter, President of the Society for 30 years, canceled the mortgage and brought true financial stability to the organization. The subsequent generosity of George Abbott Smith and his daughter, Elizabeth, fulfilled even greater visions. Turn of the century structures that hid the Jason Russell House from view were purchased and removed in the 1960s. The Smith Museum was completed in 1980, providing an exhibition and meeting hall, along with vital fire-safe storage for the Society’s Collections. In the last quarter-century, many of the Society’s leaders spearheaded the preservation movement. Their dedicated involvement in the political process led to the creation of the Arlington Historical Commission and the Arlington Historic District Commissions – both bodies of the town government – in the 1970s. Today, the Society remains a dynamic organization, devoting its considerable energies to the discovery, interpretation, sharing, and celebrating Arlington’s rich and diverse heritage. Its work has just begun.